Follow along on Pinterest to stay updated on newly added freebies! 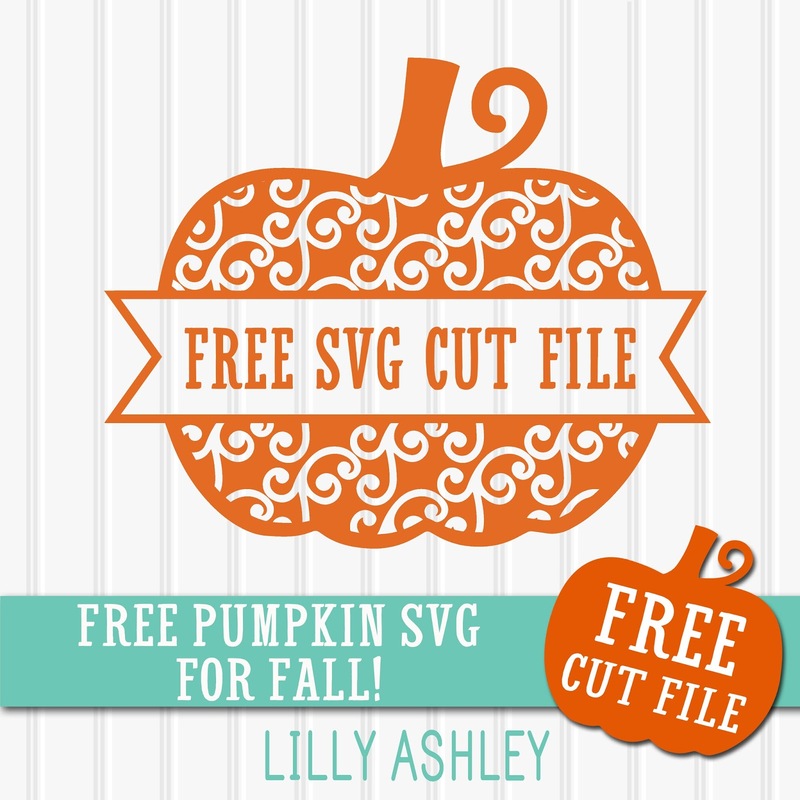 As we have still been hard at work on pumpkins, we have another pumpkin cut file freebie for you today! 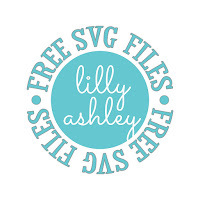 SVG, PNG & JPG file formats. It has a blank center great for a Fall phrase (see below picture for ideas) or even a last name for Fall decor for the wall, a mantel, porch, etc! Click the ribbon below to head to the download folder. 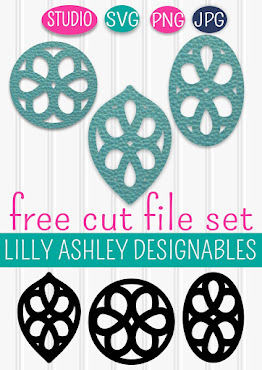 You'll find eight more styles for this design in our new pumpkin cut file set of 8 in our shop!! This set includes the words in the center, but the words can be removed by ungrouping the design in your cutting machine design program. You can then add in your own words (or even last name), or switch the words between pumpkins if you like a certain saying for a certain style! 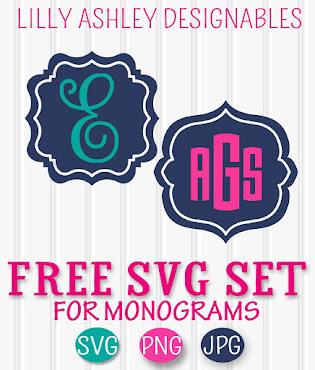 Find that set in our shop HERE, along with other new pumpkin svg sets as well fill out our shop pumpkin patch! 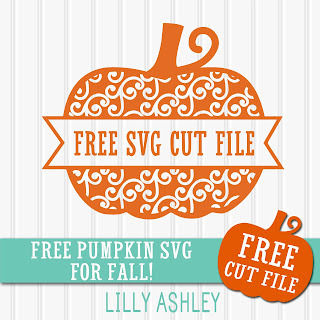 If you missed our last posted freebie pumpkin svg, find that link with links to other freebie SVGs by clicking the circle below. Check back with us soon for more freebies! Follow along on Pinterest to stay updated when we add new ones!